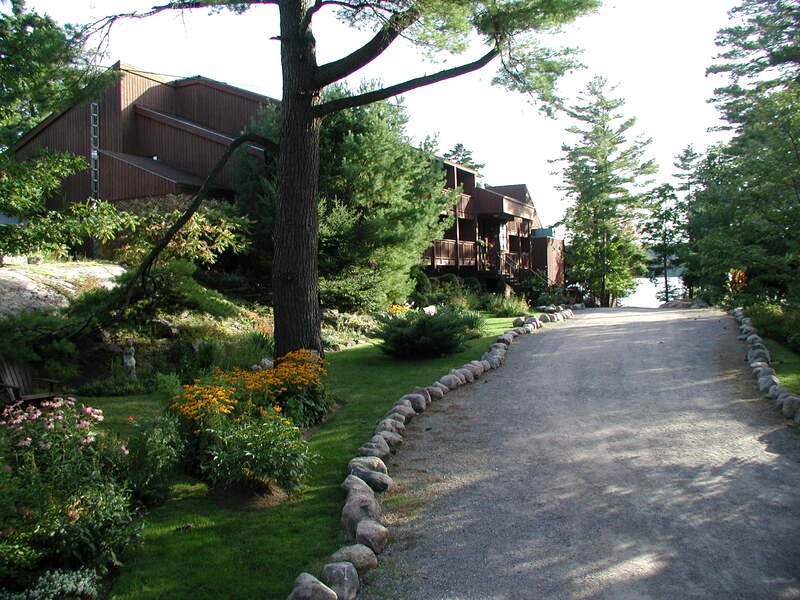 Come visit us at Westwind Inn, an all inclusive vacation resort hotel country inn nestled in the Kawartha Lakes District surrounded by nature. 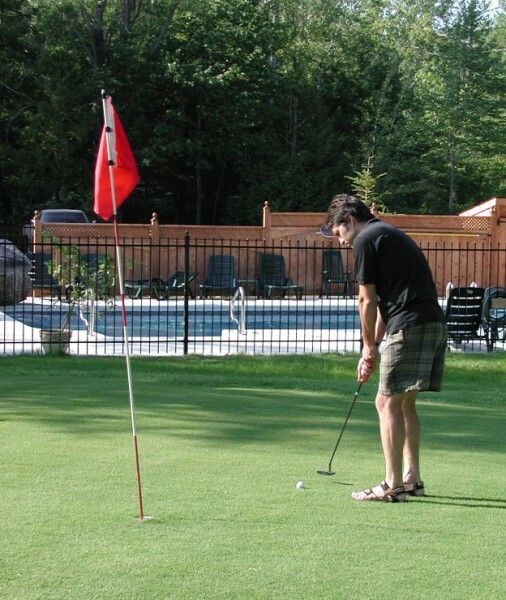 (near Peterborough, Ontario, 90 minutes from Toronto) Our amenities include tastefully decorated rooms with scenic views and prices at competitive rates, casual country dining, manicured lawns with lovely gardens and 1/4 mile of picturesque lakefront. 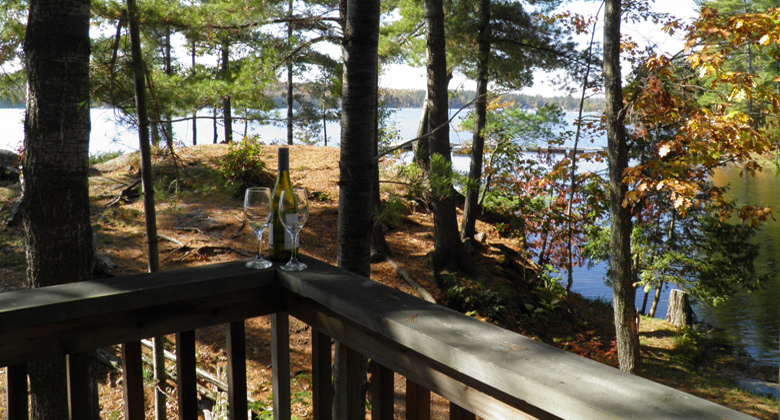 In addition, adjacent are 1000's of acres of Kawartha Highlands Provincial Park, crown preserved lands and breathtaking nature for your relaxation and enjoyment. Plenty of trails to explore and lots of activities you can do. 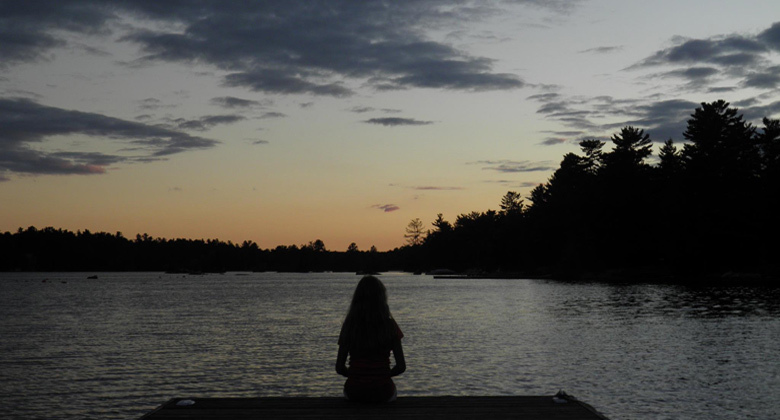 We are closer than Muskoka, are surrounded by natural beauty and are much less crowded. We are primarily an adult resort, mostly couples, but singles and seniors love it here also and feel welcome and at home. 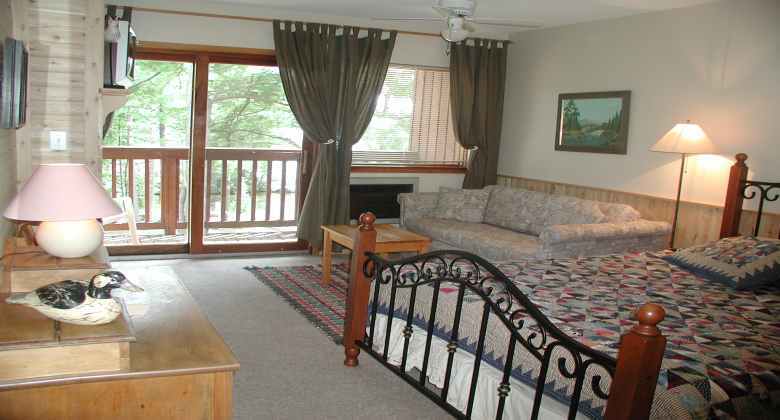 We are a cozy comfy casual inviting rustic lodge type getaway. Lots of interesting antiques. Unpretentious. No jacket or tie or dressy wear required, although many do celebrate special occasions and dress up. No strict dress code! 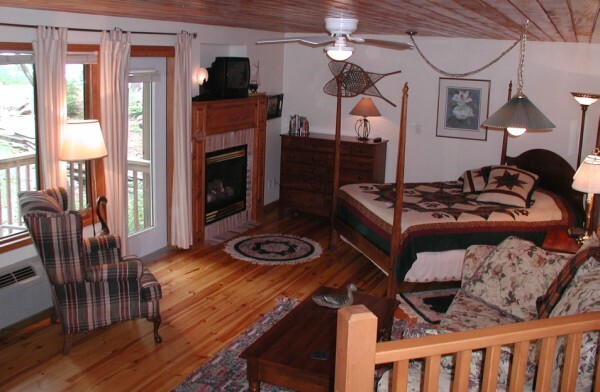 Our tranquil retreat in Beautiful Buckhorn offers 35 comfortable rooms close to both Toronto & Ottawa. An easy 1.5 hour drive just 170 km's north east of Toronto, 20 km north of Peterborough closer than the Muskokas. 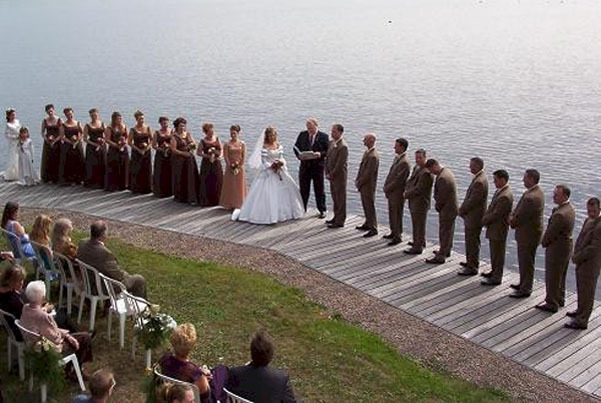 Westwind Inn is ideally situated on 60 acres of beautifully manicured, yet natural grounds with extensive perennial gardens & 1500 feet of scenic shoreline. Watch the otters & mink play & experience the soothing sounds of nature. 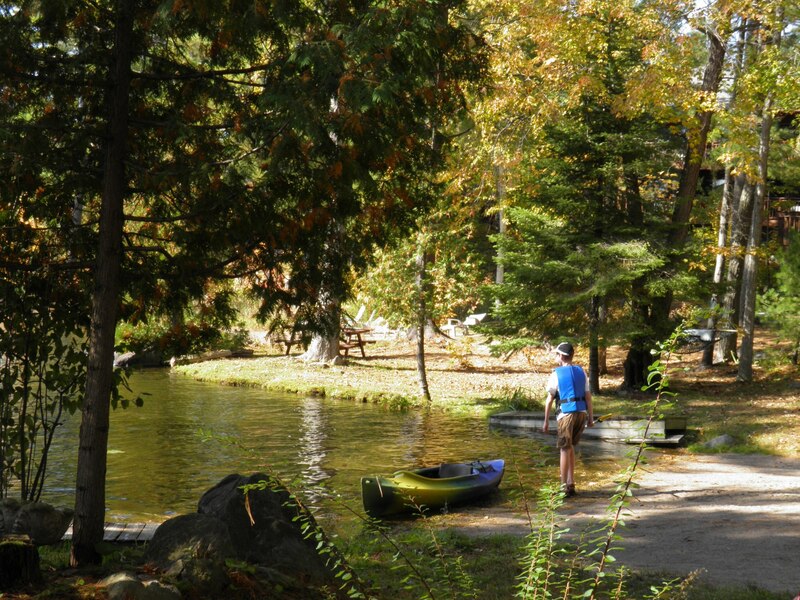 Discover Ontario's natural Kawartha Highland wilderness with towering pines, pink granite rock & rugged landscapes with abundant wildlife all in a pristine natural habitat. 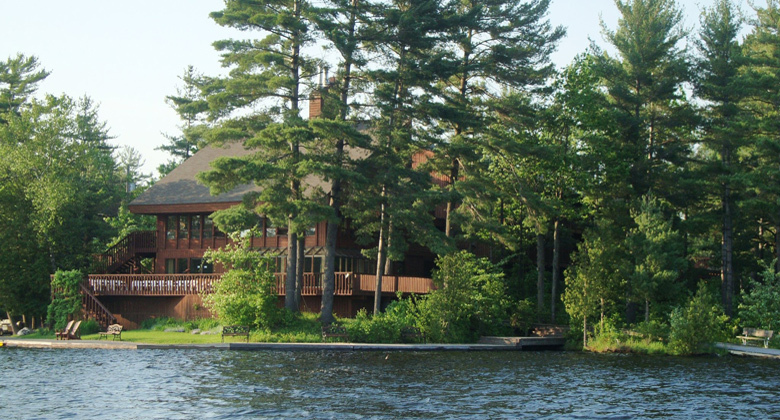 Your perfect lakeside cottage like retreat in Ontario. 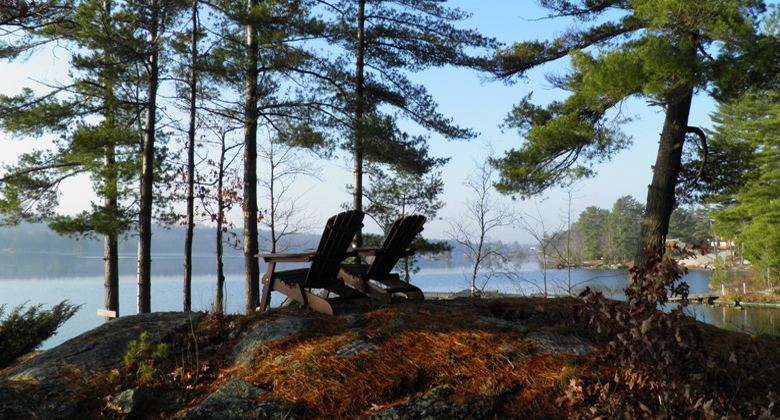 A country inn getaway surrounded by crown land with endless biking, hiking & boating opportunities at our door! 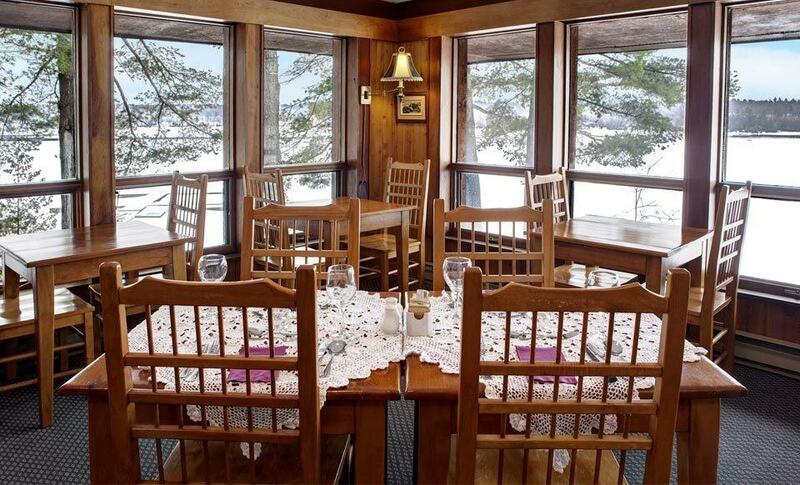 Westwind Inn provides a comfortable & welcoming atmosphere for those seeking a refreshing & natural lodge experience at a beautiful Ontario Resort. Join us, unwind in our relaxing & peaceful surroundings, clean & comfortable air conditioned bed sitting rooms with sofa, fireplace, private balcony, antiques, large full bathroom, cozy sitting area & personal touches to help you feel at home. 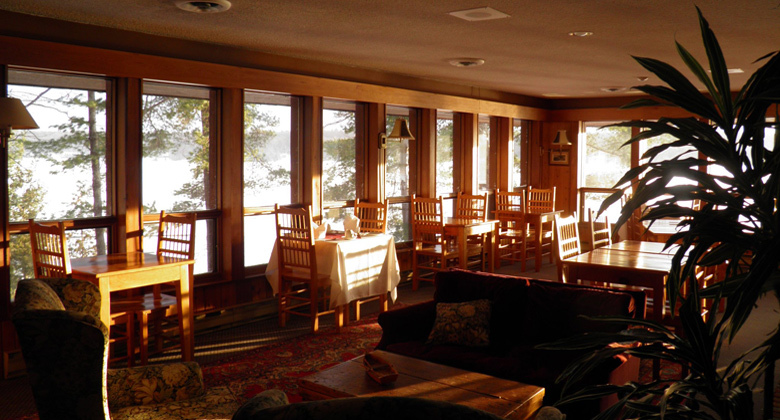 Enjoy airconditioned lakeside dining with an unsurpassed view & friendly service. Consider us for your: relaxing holiday, couples retreat, honeymoon, fishing trip, golf getaway, group retreat, meditation or relaxation retreat, family reunion, conference or weekend wedding retreat. 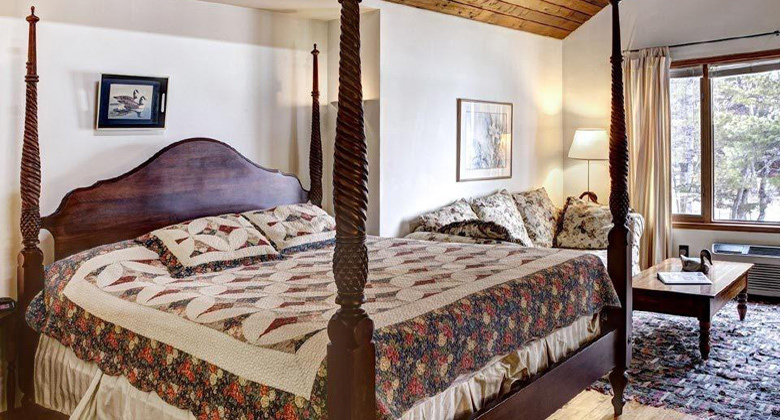 It is possible to have exclusive use of the entire with as few as 35 people by renting all 35 rooms single occupancy. Perfect for a Shamanic Retreat, Yoga Retreat, Meditation, Women's retreat, writers retreat, church group, book club, bridge club, car club... rallies. golf, fishing. Whether you plan to rest or be active Westwind is the perfect fit with for every season with wonderful quiet nooks to enjoy. Snooze in a double hammock at the waters edge. 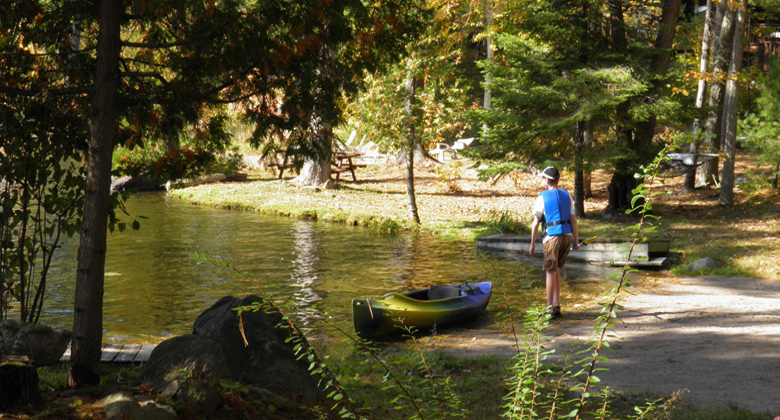 Free use of canoes, kayaks, row boats, pedal boats, hydro bikes, road bikes, nature trails, cross country ski trails, skating on the lake under the stars, snowshoes, swimming pool, hot tub. Bon fire pit. WiFi all in a central Ontario community with many world class local attractions. We are open all through Christmas & New Years holidays. Reserve now to avoid disapointment as rooms are already being booked. 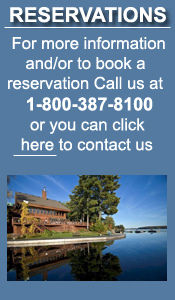 We are a full service, all inclusive vacation resort hotel, lodge, country inn. Mostly a Couples Resort.